Easter is a time for families and friends to spend together and there's no better way to enjoy the Easter weekend than an Easter egg hunt around some of the nation's most beautiful locations. 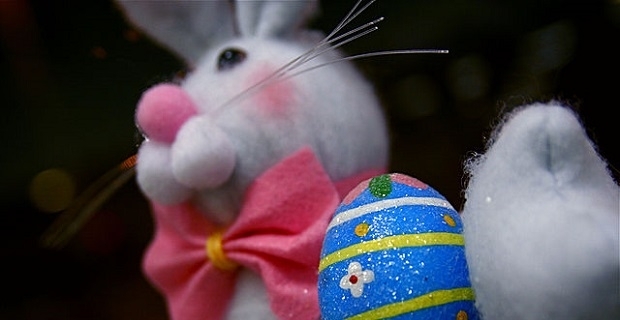 We've got the lowdown on the three best Easter egg hunts in the UK for 2014. This is always listed as one of the best Easter egg hunts in the country. It's officially called The Great Peter Rabbit Easter Egg Hunt after Beatrix Potter's most famous creation, and it's held at The World of Beatrix Potter Attraction in Bowness-on-Windermere, Cumbria on April 16 beginning at 10am. This is the nation's biggest Easter egg hunt as 50 handcrafted ceramic eggs are hidden across the Lake District. In all, some 2,600 square miles of scenic countryside plays hosts to the event that raises money for WaterAid through the minimal £2 donation participants are asked to outlay. If you live in the south Kew Gardens Easter Egg hunt and face painting event on Easter Sunday and Easter Monday might be closer to home. You children will love collecting tokens as they walk around the gardens before exchanging them for a chocolate egg at the end of the trail. The Willy Wonka themed face painting is also a major attraction to the gardens. 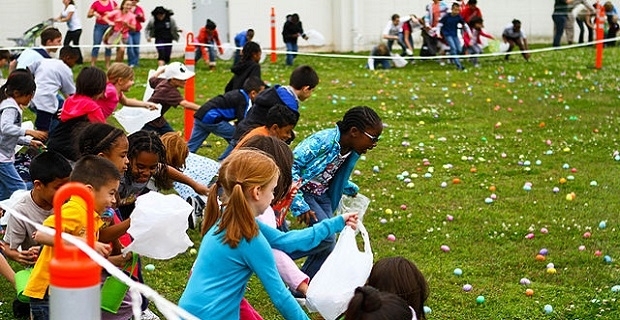 The National Trust run an Easter egg hunt event is association with Cadbury at 300 properties across the UK. These events are fun-filled and are definitely one of the best Easter egg hunts in the UK for 2014. As long as the weather is good, there's nothing like an Easter egg hunt for children and they're a great opportunity for the parents to have a walk around some of the country's most scenic landscapes and attractions. If you're living near any of the best Easter egg hunts in the UK for 2014, you'd be silly to miss out. Head for the Lake District for your next weekend vacation. Looking for a cheap weekend get away?